John Savage, one of the founders of Brown’s Department of Computer Science, will be honored for 50 years of teaching and mentorship during this weekend’s Commencement and Reunion festivities. PROVIDENCE, R.I. [Brown University] — When computer science professor John Savage joined the Brown faculty in 1967, he assumed he’d stay at the University for two, maybe three years tops. He wound up sticking around a bit longer. As part of this week’s Commencement and Reunion festivities, the Department of Computer Science is celebrating Savage’s 50th year at Brown. In place of its annual reunion, the department will host a series of talks reflecting Savage’s shifting research interests over the years and a reception to celebrate the longtime faculty member. The talks, to be held on Friday, May 26, from 2 to 6 p.m., will be live-streamed via the web. At the time of Savage’s arrival at Brown, the computer science department did not yet exist — nor did Savage consider himself a computer scientist. He had a Ph.D. in electrical engineering from MIT and joined as an engineering professor. But his research interests led him toward computer science, and he quickly recognized the field’s burgeoning importance. 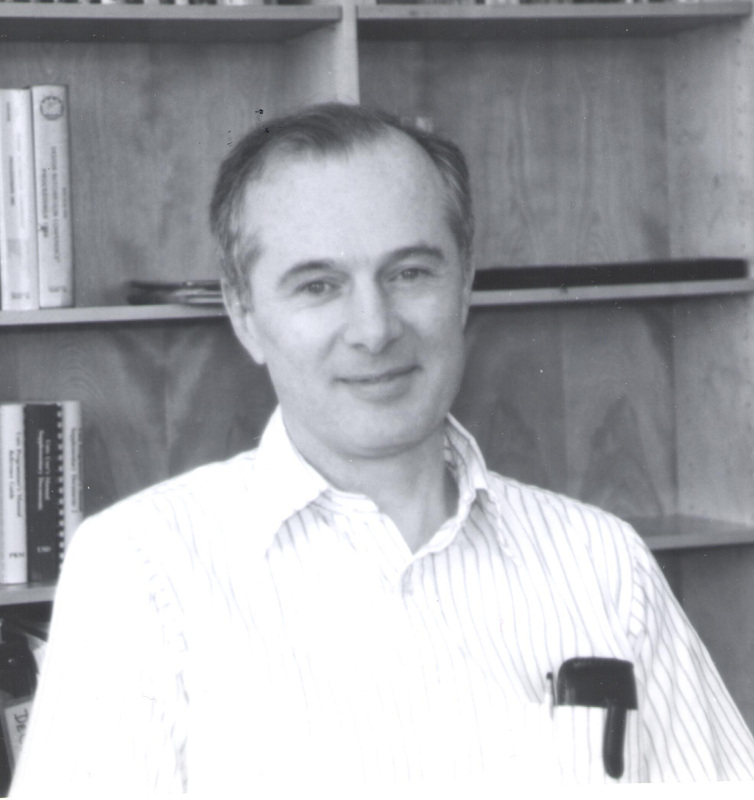 Savage in 1988 when he served as chair of the fledgling Department of Computer Science. Along with fellow professors Andy van Dam and Peter Wegner, Savage was a co-founder of Brown’s first program in computer science, which would eventually become a department in 1979. That compass has led Savage through a range of different research areas over the years. He’s done foundational research in communication theory and theoretical computer science. He’s worked on parallel algorithms, scientific computing and computational nanotechnology. More recently he’s worked in the areas of cybersecurity, internet governance and other public policy issues. He served as a Jefferson Science Fellow in the U.S. State Department and is a Professorial Fellow of the EastWest Institute, an international affairs think tank. Savage sees the evolution of his research interests — from deeply technical subjects in the computing field to issues in the public policy sphere — to be reflective of the evolution of the computer science field as a whole. Savage says the opportunity to take his research and teaching wherever his curiosity leads him is one of the main things that’s kept him at Brown. Another thing that keeps him going, he says, is the joy he gets from teaching and mentoring students. Savage and his wife, Patricia, stand with Secretary of State Clinton during Savage's time as a Jefferson Science Fellow at the State Department. José Castaños, a researcher at IBM’s Thomas J. Watson Research Center, received his Ph.D. from Brown in 2000 as one of Savage’s students. When he arrived at Brown, Castaños wasn’t exactly sure what he wanted to do. But Savage convinced the young scholar to pursue a Ph.D., and worked with him to develop a thesis project. Undergraduates whom Savage has taught and mentored echo that sentiment. Of late, Savage has been teaching classes in cybersecurity. 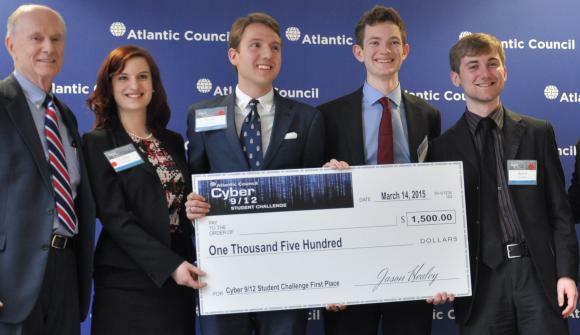 And over the past few years he’s taken teams of undergraduates to the Cyber 9/12 Challenge, a cybersecurity policy competition sponsored by the Atlantic Council. Members of those teams have been grateful for the experience and for Savage’s tutelage. Luke Camery, also a Brown senior, was a member of the 2015 team, which was the first all-undergraduate team to win the competition’s top prize. They defeated teams of mostly graduate students and policy professionals. Camery said that Savage’s students also appreciated his willingness to advocate for their futures. Savage and the 2015 all-undergraduate "Brown Secure" team— Celina Stewart, Luke Camery, Sam Brebner and Jared Schober — beat teams comprised mostly graduate students and professionals. Even after 50 years of teaching, mentorship and research at Brown, Savage still isn’t slowing down. He continues to teach and to advocate for the field computer science as a means of tackling pressing societal problems. Read more about Savage's 50 years at Brown on the Department of Computer Science website.